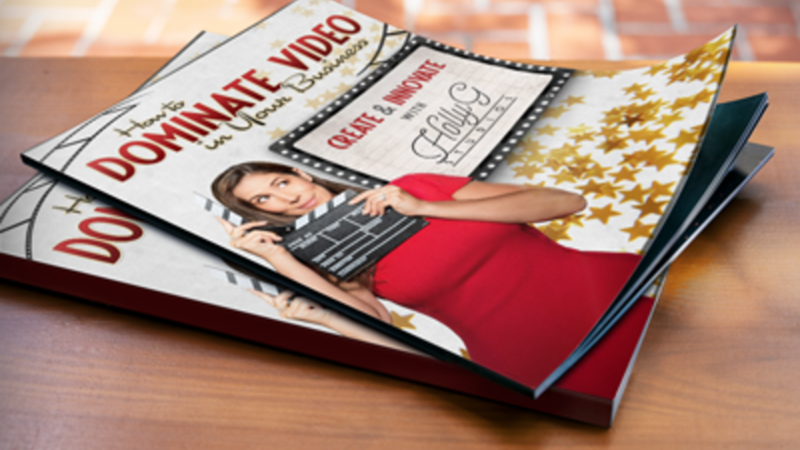 This 36-page guide is jammed packed full of innovative and creative ways to use video in your business. I go over everything from Live Events to Live Streaming and everything in between. Featuring tips, advice and personal stories from over 15 Ladies & Gents who are dominating with video in their businesses. Here's a break-down of the full contents of the How to Dominate with Video Guide. Social Media - Are you taking advantage of all the different & unique ways you can use video on social? From the Featured Guests - Advice for the Newbie.